Emo rap sounds like a blend of Soulja Boy and Taking Back Sunday, and that auditory fusion has resulted in the burgeoning rap sub-genre dominating the charts and proving it's more than just a niche for people who like to cry in the club. The style—which merges the melodies and guitars of emo music with trap production and rap tropes—has already had some huge successes: Lil Uzi Vert's "XO Tour Llif3" and Juice WRLD's "Lucid Dreams" both landed in the Top 10 of the all-genre Billboard Hot 100, with "Lucid Dreams" peaking at an impressive No. 2. But it's also had its share of trials: The death of Lil Peep in late 2017 meant the loss of one of emo rap's greatest talents and most promising superstars. But after a banner year in 2018, this year looks to be the biggest year yet for a style of music that perfectly targets young adults who grew up on early 2000s pop-punk and emo music and who now listen to the same rap tracks that regularly top the charts. And with the unprecedented rise of artists like Juice WRLD, there's no reason to believe the sound won't become even more mainstream in the coming months. Below, we've collected the emo artists to look out for in 2019, from bonafide superstars like Lil Uzi Vert to up-and-coming talent like Zubin, dubbed "the SoundCloud Weeknd." Juice WRLD’s incredible 6-month journey from SoundCloud anonymity to superstar status cemented him at the top of emo rap, the genre’s biggest star yet. With huge hits like “Lucid Dreams” and “All Girls Are The Same” under his belt, he spent 2018 familiarizing radio audiences with his signature blend of alt-rock melodies and trap beats. So what can we expect from the 20-year-old rapper in 2019? More emo tracks, for one. Despite ending 2018 with a mediocre, decidedly straightforward collab album with Future, it makes sense for Juice to stick to the sound that made him big—a sound that’s only getting bigger itself. And keep an eye out for more collabs with OG emo artists; his appearance with Panic! At The Disco frontman Brendon Urie on Benny Blanco’s “Roses” made a compelling case that the amalgamation of emo and rap production isn’t a gimmick but rather the future of emo music. Just the legacy of “XO TOUR Llif3” would secure Lil Uzi a spot on this list, even if the majority of his music is too bright and upbeat to qualify as “emo.” The Philly-based superstar had a notably quiet 2018, dropping only the single “New Patek" yet still managing to rack up a billion Spotify streams. Uzi’s long-anticipated, Heaven’s Gate-inspired project Eternal Atake should drop this year, featuring tons of production from Philadelphia rap production clique Working On Dying, some of the most exciting beatmakers in rap music. It’s unclear how much of the album will be emo-inspired (if the leaked snippets are any indication, probably not a lot), but anticipate at least one sadboy trap ballad and for Uzi to break out his signature Blink-182 flow on a number of tracks. He might not be a full-fledged emo rapper, but Uzi’s done the best job of incorporating the style into mainstream rap hits. Lil Tracy is one of emo rap’s biggest talents and enigmas. The New York-based rapper was Lil Peep’s closest collaborator and has changed names, musical styles and social media handles more in the past two years than most people do in a lifetime. But one thing has stayed consistent: He’s a talented rapper with a penchant for auto-tuned melodies, witty punchlines and, when he feels like it, heart-wrenching emo ballads. In 2019, Tracy will likely drop his debut studio album, Anarchy, which he told Pitchfork would be an “emo album.” With his relationships with Lil Uzi, Juice WRLD and the popular emo-rap collective Gothboiclique, it could easily be a definitive work in the fledgling sub-genre. This year, expect the Vermont-based artist to keep releasing a steady stream of album-length projects, following last year’s ruiner and his 2017 album reaper (which New York Times pop critic Jon Caramanica called his favorite of the year). He’s also in a unique position as the easiest entry point into the genre for people who are already fans of emo music, rather than rap. If he can utilize his throwback stylings and spot on one of yesteryear’s biggest labels to grab some weighty features, nothing,nowhere. could be one of the genre’s biggest breakout stars in the coming calendar year. Granted, this is a three-for-one, which feels a little bit like cheating, but all three members of the self-described “emo Migos” are strong enough to be included individually, so let’s just wrap them into one fun, color-coordinated group. The trio includes LA-based pop songwriter and emo trap star Lil Aaron, Canadian warbler/Bella Thorne look-alike Smrtdeath and Dallas-based crooner Lil Lotus. The group’s 2017 debut mixtape proved to be a remarkably cohesive mix of emo guitar samples, sleek trap production and auto-tuned harmonies—an impressive body of work, especially considering the brags that they made the project in a single night. The hooks here are stronger than almost anything else you’ll find in emo rap, and the production is brighter and cleaner, which will only benefit the trio in 2019. The group hasn’t released much since then, but they’ve only gotten bigger as solo artists in the time being. All three artists dropped individual projects and toured as solo artists. This year, expect a new group mixtape and lots of red/green/purple memes as the trio looks to make a name with their new fanbases. The biggest draw of Philly-based singer Zubin is his voice—his fluttering falsetto has led to the nickname “the Soundcloud Weeknd” and some serious buzz in 2018. Despite only racking up modest streaming numbers on SoundCloud and Spotify, he’s been covered in Pitchfork, The Fader, Noisey and worked with some of the biggest names in the genre. 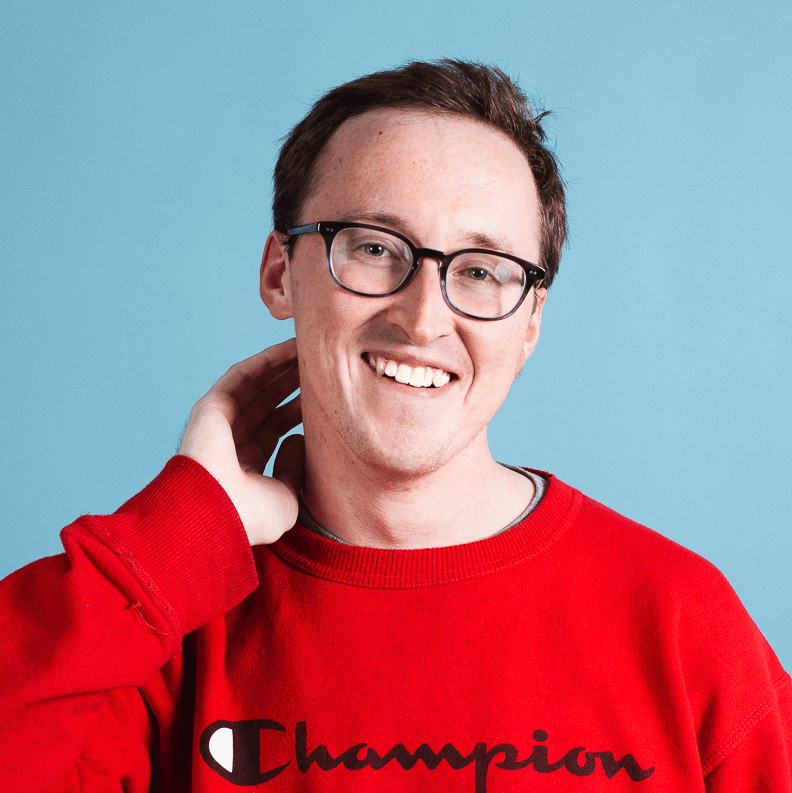 He also started the emo rap “supergroup” Misery Club, which features producers Nedarb and Foxwedding along with Wicca Phase Springs Eternal, Jon Simmons and Fantasy Camp. Don’t expect Zubin to write a smash record in 2019 because his music leans hard into the genre’s dark, mysterious tendencies. But he could easily become a critical darling for a genre often addressed with scorn. His vocal talent and growing craft as a songwriter all but assure he’ll be one of emo rap’s most praised voices in 2019.